A decision that has possible effects for competition between the private and the public sector, trade waste collection done by the local authorities will not be paying VAT any more. This information about services for waste collection by the local authorities was free from VAT was shared by Jill Rowe, who is the business development manager at Birmingham city council on March 9 at the letsrecycle.comsRedefining Commercial Waste conference in London. 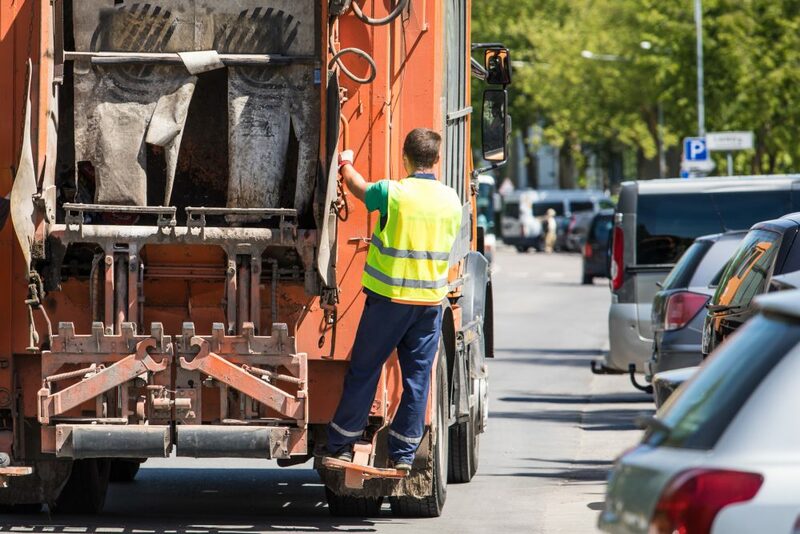 HM Revenue and Customs (HMRC) had written to the council on February 9 2011 where they stated that the services of waste collection by the local authorities are not in the VAT bracket . the government couldn’t agree more. letsrecycle.coms had a copy of this letter, which revealed that the letter was in line with a policy review by HMRC whereby trade waste services were categorized in the first paragraph of Article 13.1 of the Principal VAT Directive, which states that local government authorities and other institutes governed by public law should not be registered as taxable entities in relation to the undertakings in which they engage as public authorities such as collection of dues, fees, contributions or payments connected to those undertakings. Therefore, it has been implemented in Section45 (1) of the Environmental Protection Act 1990, whereby the local authorities have a duty to collect waste from commercial premises if called upon by the occupants. The letter by HMRC stated that Section45 (1) was the reason a special legal regime for VAT purposes was created and the decision to make the services non-business would be useful in shedding some light about VAT responsibility. The councils would be in a position to offer good discounts of about 20% on the collection of waste in comparison to the private companies, which would be an increase in VAT from 17.5% on 4thJanuary 2011. At the same time, the council could seek refund for VAT from HMRC while businesses that have paid for VAT on services from the council could also ask for refunds. However, according to LAVAT, a Local Authority VAT specialist consultancy advised that if businesses were to demand for refunds, HMRC would most probably appeal for unjust enrichment provisions of Section 80 (3) of the VAT Act 1994, whereby a detailed summary on costs and how the VAT was administered is required. In the letter, HMRC recognizes that there is potential misguidance on rivalry between the public and private sector, following the exemption for local authorities. It however justifies that it is highly unlikely since they have looked into the Defra data on the increase of commercial and industrial waste and the Court of Justice of the European Union precedents. At the conference, Ms.Rowe had to deal with several queries about the specifics of the VAT exemptions, including whether the exemption would lead to the services from local authorities a better option in terms of finance for businesses. She however stated that it is unlikely that the local authorities would have a competitive advantage, even though they would not raise the fees for the waste collection services. In response to the issue of competition, Matthew Farrow, the director of policy at Environmental Services Association (ESA), which represents the companies for waste collection and recycling in the private sector said that they are keen on how this decision would affect their businesses. ESA’s main agenda is to ensure that they have a level playing field with the local authorities.